Matthew Stanyer fears the worst when he reports his parents missing. His father, Joseph Stanyer, has been struggling to cope with his wife Evie, whose dementia is rapidly worsening. When their bodies are found at Blackwater Lake, a local beauty spot, the inquest rules the deaths as a murder-suicide. A conclusion that's supported by the note Joseph leaves for his son. Grief-stricken, Matthew begins to clear his parents' house of decades of compulsive hoarding, only to discover the dark enigmas hidden within its walls. 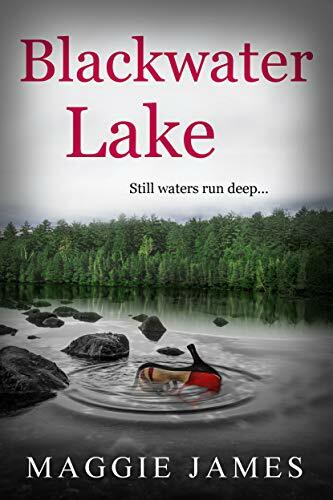 Ones that lead Matthew to ask: why did his father choose Blackwater Lake to end his life? What other secrets do its waters conceal?